From being established in 1988, Tullys Domestic Appliances has built our business on the principle of providing high quality sales and customer service. We are extremely grateful for the loyal customer base we have developed, who continue to return to Tullys year on year. We look forward to continue serving them and future customers. Our trained services engineers and sales executives are on hand, to answer any questions you may have and deal with your every need. Engineers, not Delivery Staff with Screw Drivers! 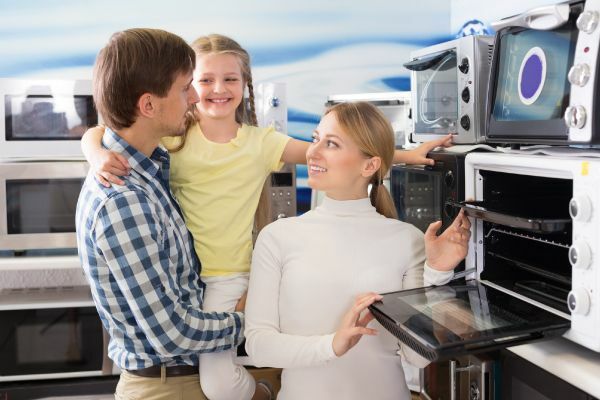 Specializing in German appliances, Tullys staff make sure they are constantly up to speed with technical information of the products we sell and install. Tullys Domestic Appliances are authorised service dealers for Miele, Bosch, Neff & Siemens. Tullys aims to hold two or more cooking demos each year as we have a large live cooking area in our 2000 sq ft showroom. Set back just off the main road we are able to showcase a large range of freestanding and integrated appliances. Tullys Domestic Appliances cover a wide area for both Sales & Service. if you are unsure if we cover your area.